From 19th Century armoires to books on Zen, the Big Chicken Barn caters to the interests of today's collector of antiques and paper collectibles. Our 21,600 square feet of floor space holds an ever-changing and diverse selection of intriguing items displayed for unhurried and unhindered browsing. A relaxed atmosphere pervades the barn, whatever the season. The BCB offers free coffee, tea or cocoa to sip as you browse the stacks, and chairs and couches are scattered throughout to allow people to sit and read. Our purpose is simply to please and delight you, whether you're a seasoned, serious collector, or an occasional but careful buyer. With each visit here, there's bound to be something new and beautiful to strike your fancy-porcelain, pottery, silver, tinware, brass, jewelry, fabric, needlework, glass, china, flatware, and furniture. You'll also find models of sailing vessels, clocks, toys, old tools, bottles, prints, paintings, candlesticks, lamps and other lighting devices, and more. 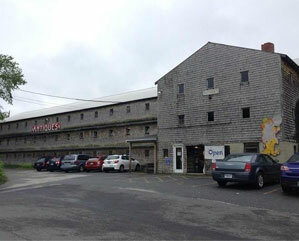 As our name suggests, the Big Chicken Barn is housed in a large relic of the golden age of Maine poultry farming. The ground floor is packed with over 21,000 sqft from discontinued Down east industries. The second floor is a smorgsaborg of books and periodicals. 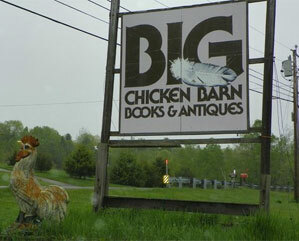 The Big Chicken Barn has become a regular rest stop for readers & antique lover alike as they travel along the Rural route 1 countryside. Local residents pop in to pick out another C.S. Forester sea adventure and summer visitors hit the barn to stock up on a summers worth of reading material. The antique floor of the Big Chicken Barn is a browsers' paradise. Among the items a visitor can find are baskets, bottles, cameras, clocks, clothing, cookware, decoys, dishes, dolls, figurines, frames, furniture, glassware, hats, instruments, jewelry, lamps, license plates, lunch boxes, paintings, phones, photos, postcards, puzzles, quilts, radios, records, sewing machines, signs, spinning wheels, tins, tools, toys, and typewriters. 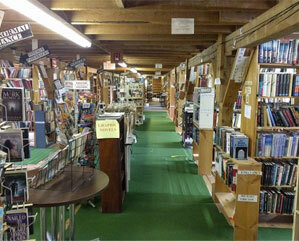 If you're a book lover, we are Maine's largest book store. Our second floor is devoted almost entirely to you. More than 150,000 rare books, old books, first editions, collectible newspapers, posters, broadsides, pamphlets, magazines, charts and other paper antiques await you. 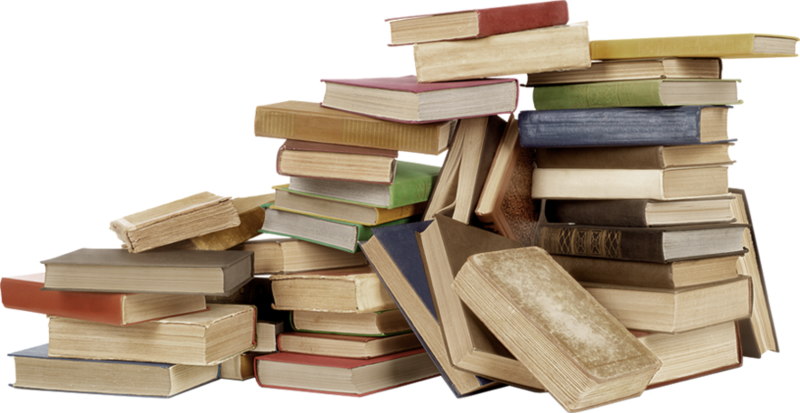 We also have thousands of used paperbacks. With over 50,000 magazines and more than 100 different publications you are sure to find a magazine of interest. We carry magazines from the 1850s to 2000s. These have become a very popular birthday/Christmas gift. I adore this place. If you're really into historic books and magazines this place is for you. I can spend hours pouringover old issues of women's magazines for here. Loved this place! It has an eclectic selection of treasures. It was a fun to poke around. There were some good deals. It's definitely worth a stop. This place is a dream come true for anyone who loves yard sales, antique stores and generally digging around in other people's junk. Hands down just a wonderful shopping experience with a nice selection of antiques and used books. One of our "must-stop" places when visiting Maine. Highly recommended! This is a "Must See" stop. From vintage and antique collections to books and magazines from around the world. 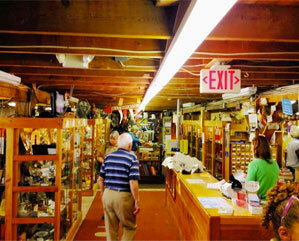 The staff is helpful and knowledgeable and there are bargains galore.